We at BNTec offer company car servicing in Hull for companies based in Hull and surrounding areas. If your company has a fleet of company cars then come to us at BNTec in Hull for company car servicing in Hull. It is recommended that you service your car every year or so in order to prolong the life of the vehicle and give better quality to the performance of the company car. Having company car servicing in Hull here at BNTec is a great option as we obtain the right knowledge, experience and equipment to deliver a high quality company car servicing in Hull. For large fleets, we can speak about pricing for the company car servicing in Hull to give you the best possible price as well as still maintaining our high level of service. 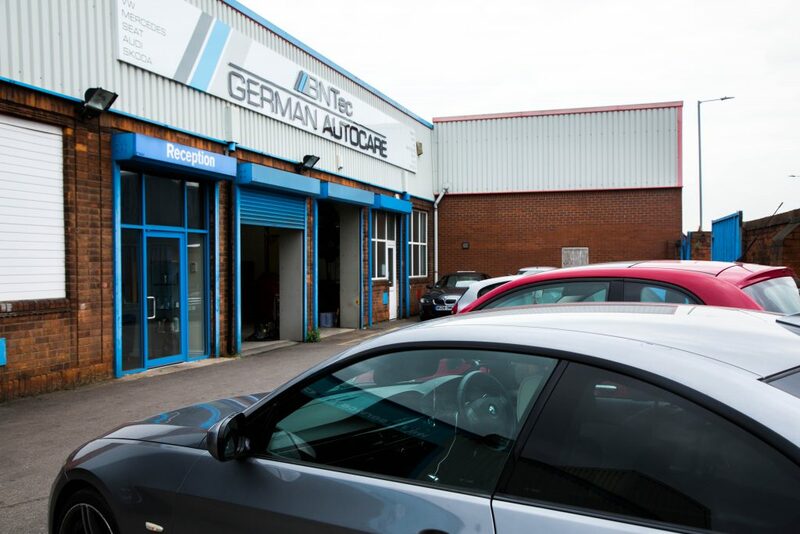 For more information on our company car servicing in Hull, please get in touch and someone from the BNTec team will be more than happy to speak with you.